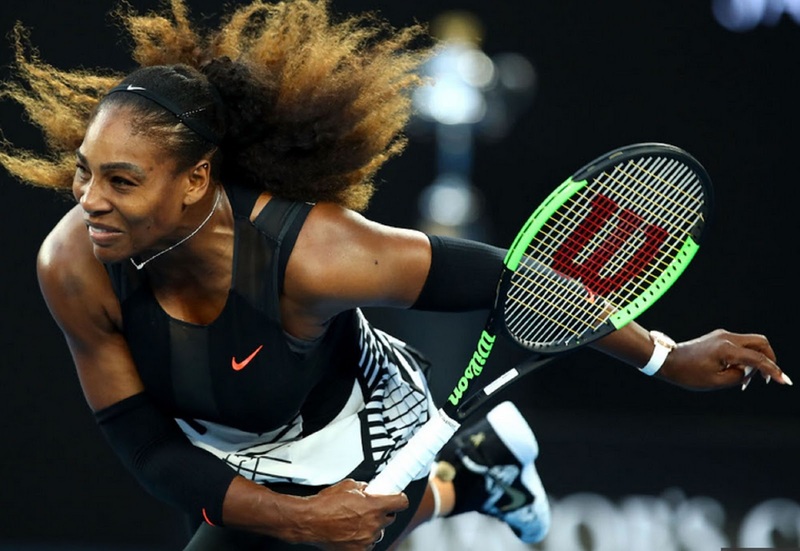 TENNIS : SERENA WILLIAMS TO FACE INDIAN WELLS CHAMP NAOMI OSAKA IN FIRST ROUND AT MIAMI OPEN - - SO WHAT, BRING IT ON ! - Sports | Sports 24 | Sports News ! 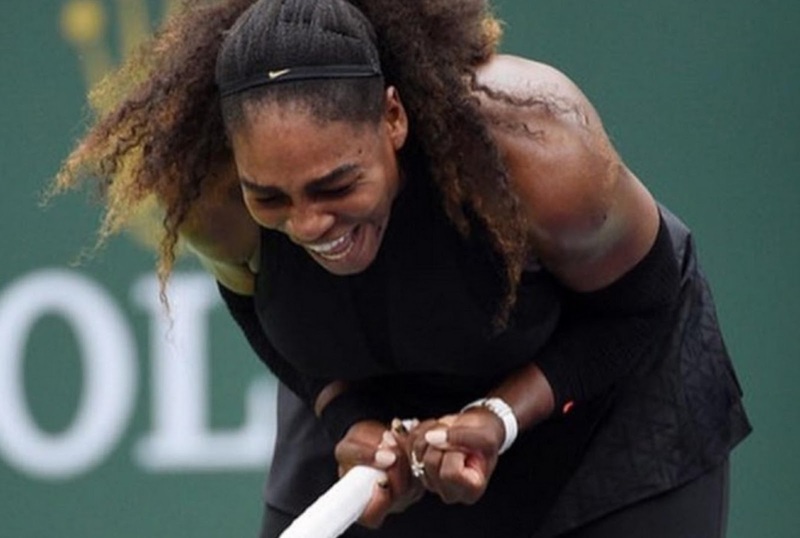 Home WTA TENNIS : SERENA WILLIAMS TO FACE INDIAN WELLS CHAMP NAOMI OSAKA IN FIRST ROUND AT MIAMI OPEN - - SO WHAT, BRING IT ON ! Queen Of Tennis Serena Williams @SerenaWilliams will face Japanese rising star Naomi Osaka @Naomi_Osaka_ in the First Round at Miami Open. Tournament Director James Blake says Serena Williams should not be "punished" and should be given "protection" as she just came back from her maternity break. Serena doesn't need "protection", I say. Serena Williams is the greatest woman tennis player that ever existed. She absolutely knows when she is ready for battle - - or not. When she is ready - - and she must be (as she is now back in action) - - she can play anybody. Anybody, including the super talented Naomi Osaka. Hundred-percent or not, Greatest Champions always find their way to triumph. That's what makes them different, from others. Besides, every tennis player knows, "nightmare" draws are very much part of their tennis life. And, "Ride or die, women are tough", Serena once said, remember? So, Serena Williams vs. Naomi Osaka in the First Round? Oh c'mon, bring it on! 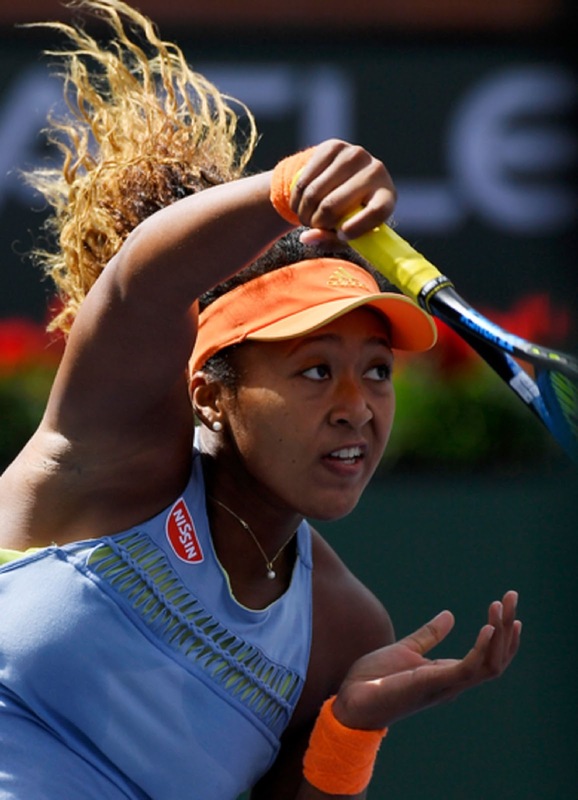 RELATED STORY: TENNIS : NAOMI OSAKA WINS MAIDEN TITLE AT INDIAN WELLS; DELIVERS 'WORST VICTORY SPEECH OF ALL TIME' ? RELATED STORY: TENNIS : SERENA WILLIAMS TO MAKE HISTORIC COMEBACK BARELY 4 MONTHS AFTER BABY BIRTH ; BECOMES FIRST WOMAN TO PLAY AT ABU DHABI'S WORLD TENNIS CHAMPIONSHIP ! The Miami Open tournament director has said female players are being "punished" after pregnancy. Mandy Minella thinks the rules are fine as they are. Seeding rules in women's tennis are a "kind of punishment" for players such as Serena Williams after maternity leave. That's what one tournament director thinks. Serena + Vika + Monica = A 🌟-studded lineup for tomorrow. Want to see Serena Williams up close? Then you'll want to be here for her first match during Wednesday's day session. 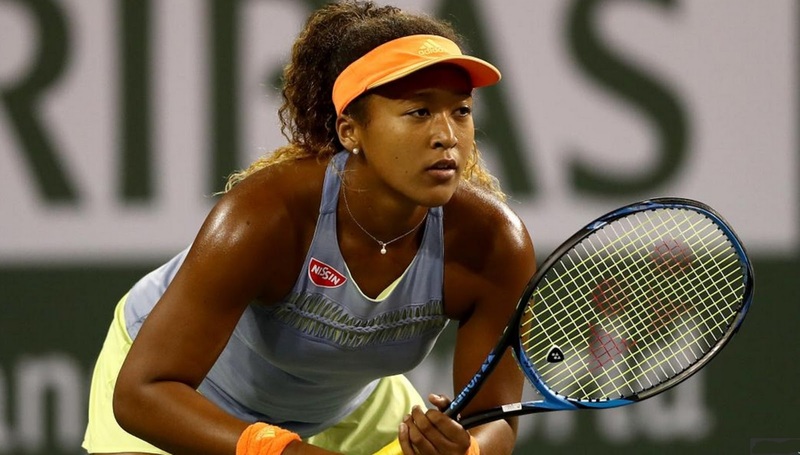 Naomi #Osaka to complete a stunning Sunshine Double? Serena #Williams to make a triumphant return to Miami? Or top seed, #Halep to claim her first Miami crown?
. @vika7 Azarenka and @serenawilliams enjoy time with the kids as @EVesnina001 hits the beach! 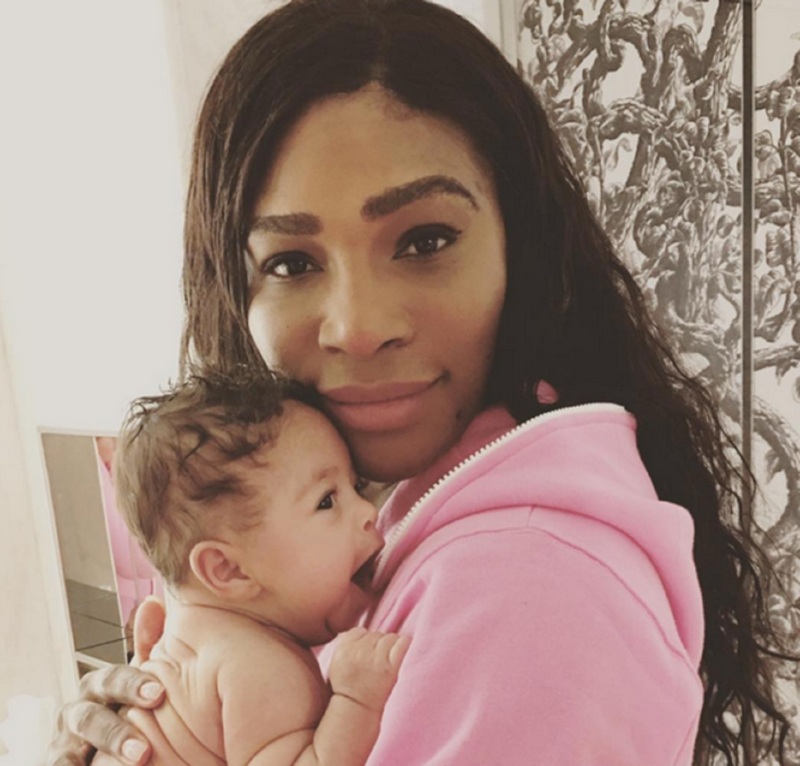 Serena Williams has fallen to 491st in the world -- should tennis change its seeding rules to protect players returning from maternity leave? Serena Williams is breaking new ground in Miami! The Miami Open draw has given Serena Williams the chance to test herself against on the best WTA youngsters! The #MiamiOpen will always be home to @serenawilliams.